May the Lord bless your journey with Him through the Easter Season! We are all on a journey through this life. It’s important to realize how special a day this is as we travel that journey. 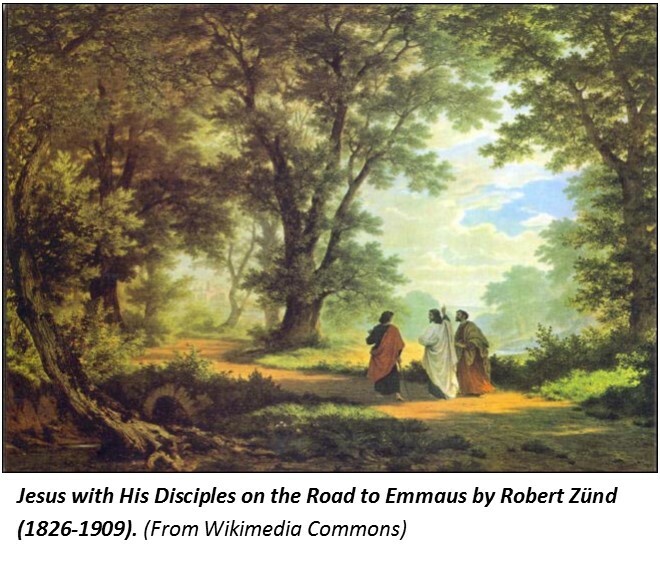 The first Easter day included the journey of two disciples traveling from Jerusalem to Emmaus. Sometimes the journey of life can be overwhelming. That feeling is manifest in exhaustion, a lack of energy, emptiness, a lack of meaning and hope, and feeling trapped by past or current circumstance. 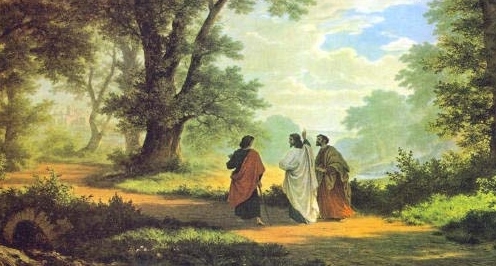 So it was for those two disciples on their way to Emmaus on that first Easter day.